We posted this photo this week on Twitter from one of our archival collections, and that got me to thinking about the mammoth logistical task that faced armies on the Western Front. 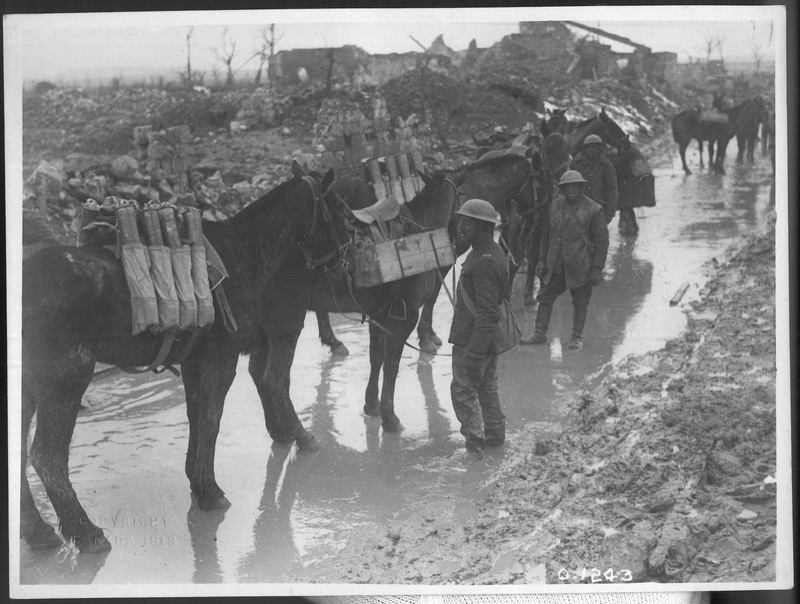 This particular photograph shows the transport of shells to the front lines at Vimy Ridge using horses. At Vimy more than 1000 artillery pieces were fired continually for the week preceding the battle and provided the crucial creeping barrage during the three days of fighting, many the shells that were used by the artillery crews would have been transported exactly like these. It is a well known military adage that armies fight on their stomachs, and often the difference between victory and defeat has been a matter of supplies. By 1916 and the Somme offensive the Allies had recognised the importance of large scale logistics and transport, at a size never before seen. For the thousands of soldiers of the BEF who would go over the top on 1 July, each needed to be backed with supplies, not to mention the hundreds of guns that needed ammunition. Transport was scaled up and railway tonnage for July was more than double that of January 1916 as the supply arm provided to support to the British divisions on the Somme. The Somme is recognized as a watershed moment in British military history as a radical change in the war, setting the stage for the titanic battles of 1917 and 1918, and it could be considered the same for transport. Tonnage levels continued to grow, increasing each time a new campaign was begun. For the Canadian Corps the first big test of their logistics would be the campaign at Vimy. Lt-General Byng was given just over 2 months to plan his attack, much more than Currie and the Corps would later receive afterwards, and faced with a long jumping off point and the risk of the attack turning into a slaughter, Byng decided to use the tunnel networks that crisscrossed the terrain before the ridge. Not only would these house men, they would also be a conduit for supplies, protecting the members of the Service Corps, Artillery and Engineers from unnecessary exposure and allowing for the semi-secret build up of materiel, something that the British struggled with on the Somme. Supplies for the attack included many things, but in this context I am thinking mostly of artillery shells. Like everything else, shells were transported first from their place of origin (factories across the Empire) to France by boat and would land at one of the big British bases along the coast, such as Le Havre. From there, they would be taken as close to the front lines as possible using conventional railway; as the front got closer, trains became targets for long range guns and to reduce the possibility of damage and loss ammunition was stockpiled in dumps as far out of the danger zone as possible. From the stockpiles, shells were carried by light rail or truck until the terrain was too rough, and then transferred to individual horses with carrying saddles like the ones above, or carrying parties of men with shell harnesses or even tumplines. During a regular week in the trenches with no upcoming battles thousands of shells were still needed to keep up the constant shellfire that made it impossible for either side to relax. For a battle like Vimy, the build up of shells was critical to the success of the creeping barrage; if it was too thin the battle would repeat the disasters at Mont-Sorrel and Sanctuary Wood, where inadequate barrages forced men to advance into machine gun fire with almost no cover. Much of the success at Vimy was the result of smooth chains of supply when the time came for the infantry to go over the top, they did so know that there were enough shells to adequately support them and that every possible effort had been made to ensure their success. Thank you for this article and the insights offered on the tremendous organization and support required to maintain troops on the Western Front. I am so proud of my Grandfather who served as Sargent Saddler in the CEF. 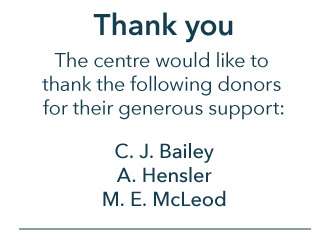 Thank you very much for your comment Carol. We’d love to know more about your grandfather’s war experience. Maybe we can work it into a feature on the blog! 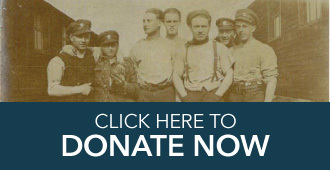 Please email me directly at curator@greatwarcentre.com and keep reading!